If you’re having a party then a must have to any event is a Photo Booth. 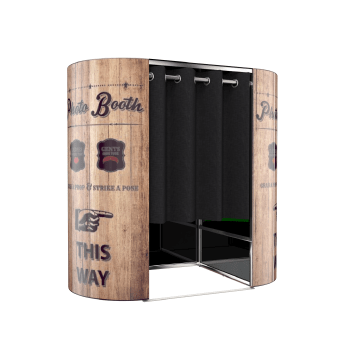 Nowadays Photo Booths are amongst the top popular entertainment ideas that everyone loves and enjoys. 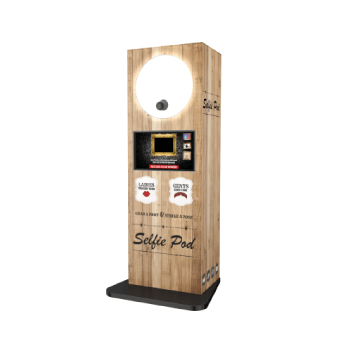 This new ‘Selfie’ craze has taken the world by storm and we know that a Photo Booth will achieve exactly what everyone is looking for and more! 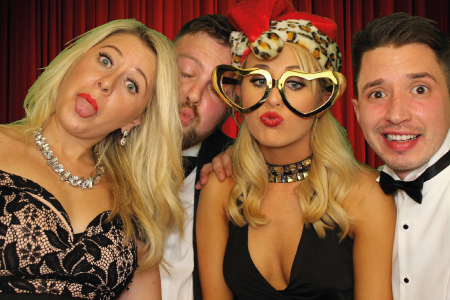 OMG Entertainments is a Photo Booth Company based in Essex that is rapidly taking the photo booth industry by storm so have a look at some of our packages and see for yourself why OMG Entertainments is the most talked about Photo Booth Hire Company in Essex! According to the telegraph last year, the average amount spent on a wedding is £18,224. With spending habits soaring as we come out of this recession we can see that figure hitting Mid 20s by 2018. 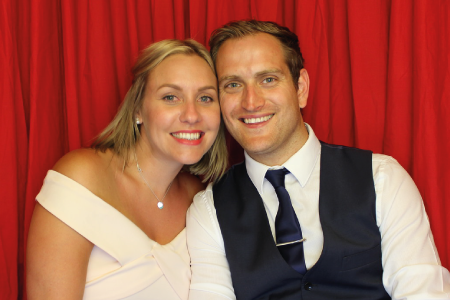 With all that in mind, Photo Booth Hire in Essex is becoming increasingly popular for wedding entertainment. 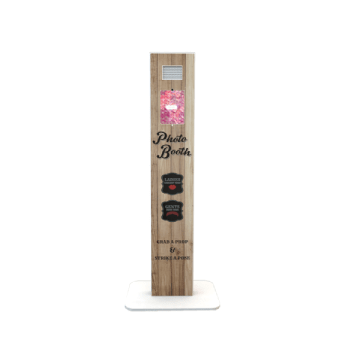 Don’t rent a budget Photo Booth! We know that there’s a reason that wedding budgets are reaching an all-time high, The decorations, the wedding dress, the cakes, the DJs, the rings… the list continues. When it comes to the evening entertainment, we’d hate for you to miss out trying to save yourself £100 by getting a cheaper booth which could be a fatal move. 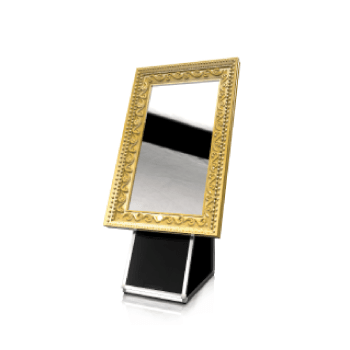 Cheap Photo Booths have nasty webcam quality images, Standard printed photos & the worst selection of props. So, avoid the disappointment and make sure you’re getting the best deal. 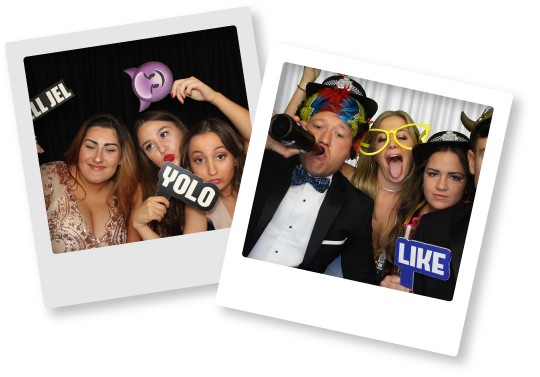 If you have any questions about Photo Booth Hire in Essex then feel free to send us an email with any questions you need answering on info@omg-entertainments.co.uk. Team building exercises or a work do, we are sure to make a lasting effect on whatever it is you’re planning. 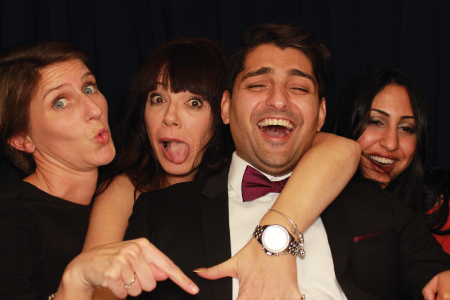 Our most popular corporate venues are Christmas parties & with our Photo Booths booking out quick, don’t miss your chance to get in contact with us to find out if we can attend your special event! We’ll even give you a free USB after the event with all the nights antics so everyone in the office can see what went on that evening. At OMG Entertainments we aim to create memories that will last a lifetime so whatever we can do to make your special event unique then feel free to let us know or head over to our Packages and find a Photo Booth Hire that will suit your venue!